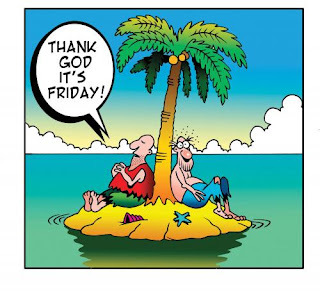 "objek"; contoh: "Thank God it's Friday"; "Thank you very much". "to"; contoh: "Thanks to you", "Thanks to God". "for": contoh: "Thanks for your help", "Thanks for his support".